<< Myra lectures in Basel! We are at ISH in Frankfurt! Myra visited the ISH fair in Frankfurt last week for a lot of inspiration and fruitful meetings. 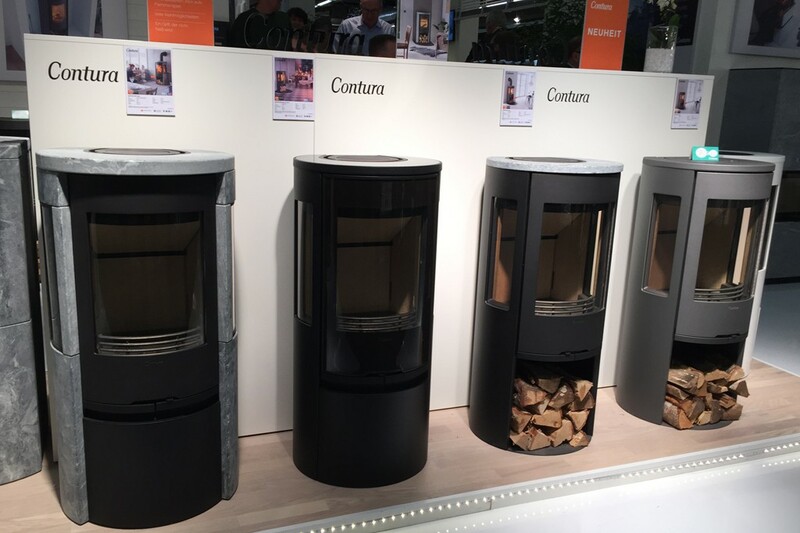 Contura launched some more models of the new Contura 500 Style, which Myra has designed, and of course we popped by their stand!